The combination of natural scenery and garden view in decoration makes BLUE SNOW HOTEL one the most beautiful hotel in the area. Not far from Han River Bridge can tourists easily recognize BLUE SNOW HOTEL thanks to its charming, warm and natural beauty. 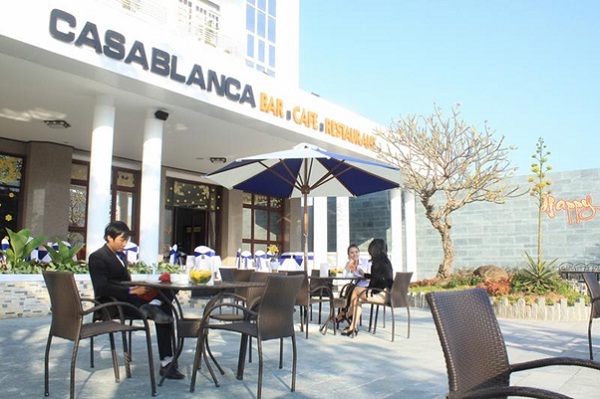 Coming here, tourists will be offered the best services by all the well trained, professional, skillful staffs who are willing to make tourists satisfy with all the services of this hotel. Just a short drive away from Cham Museum and the local market, it is easy for tourists to join in many outdoor activities to discover the beauty of this city. 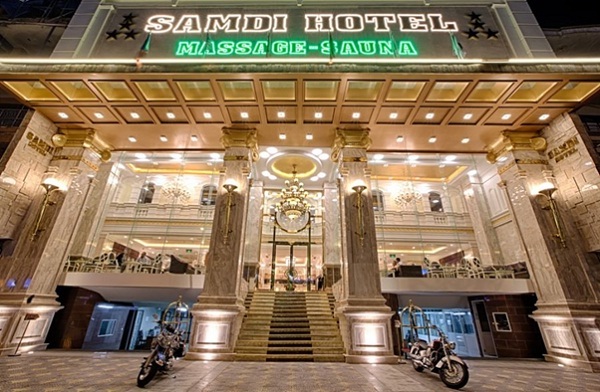 Located on the city busiest street and at the center of Danang dynamic nightlife Samdi Hotel is a luxury boutique hotel in Da Nang. With the strategic location just 5 minutes away from the airport and 10 minutes away from the beach, this hotel is a gateway to reach a unique travelling experience. From here, it is easy for the visitors to get access to many nonpareil views of the city’s rivers, lakes, bridges and neighboring mountains. Elegant, spacious, private and convenient the designs of all the guestrooms are constructed with the aim of offering the gorgeous views of the city, river, Son Tra peninsula and beaches to meet all your requests and make you most comfortable. 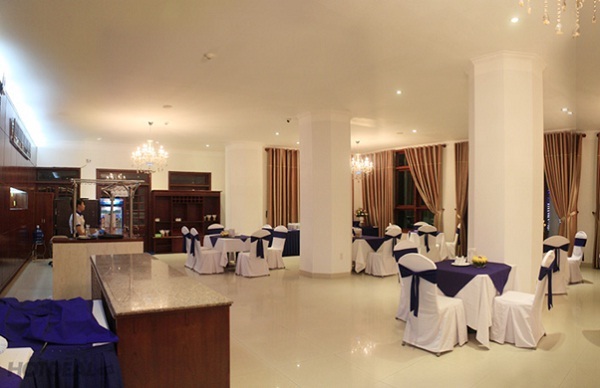 Providing all guests with a wide variety of freshly selected, delicious food and spectacular drink, Samdi Hotel promises to bring you stunning meals. To relax yourself, come and enjoy the special and effective treatment of Samdi Massage & Spa with the well-trained, caring massage therapists in a state-of-the-art environment.